Here is a preview of the Winter 2016–2017 Indie Next List for Reading Groups, which ABA member stores in the IndieBound movement will be receiving in the November Red Box. In addition to the Top Ten favorites chosen by booksellers, the list presents 34 additional titles in eight categories — “Books for Bibliophiles,” “Extraordinary Lives,” “Exciting New Voices,” “New Works From Old Favorites,” “History as Fiction,” “Mystery and Magic,” “Intriguing Nonfiction,” and “Story Collections to Savor” — featuring books that offer the promise of great discussions for every kind of reading group. The twice-yearly Indie Next List for Reading Groups is the most requested of any printed list that the American Booksellers Association produces. Stores use the list as handouts at author events and special reading group nights and as takeaways in in-store displays and at the cash wrap. 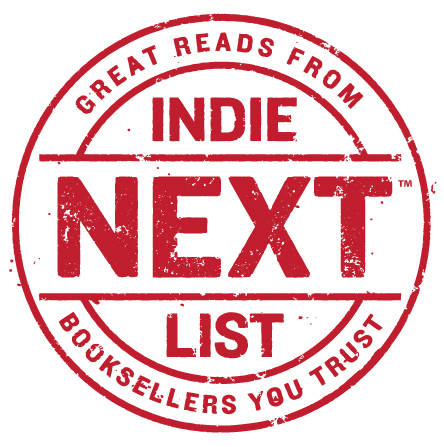 The next Indie Next List nomination deadline is December 2 for the February 2017 Indie Next List. Booksellers are encouraged to take a few moments to nominate their favorites via e-mail, using the online nomination form, or through Edelweiss or NetGalley. Stores that would like to receive additional copies of the Winter 2016–2017 Indie Next List for Reading Groups should send a request via e-mail to ABA Development Officer Mark Nichols. 2. Black Man in a White Coat: A Doctor’s Reflections on Race and Medicine, by Damon Tweedy, M.D.